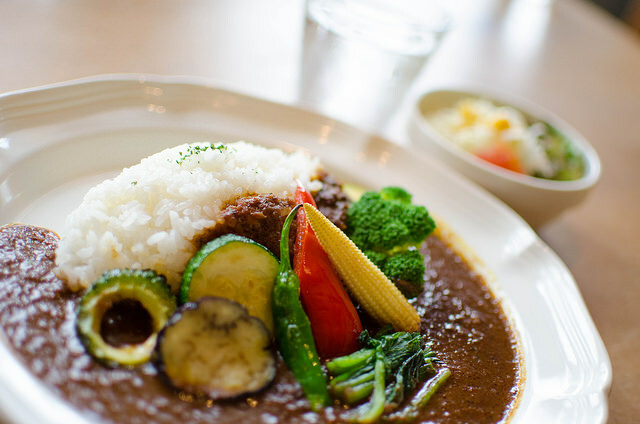 6 Secret Ingredients to Transform Regular Japanese Curry a Gorgeous One! Japanese curry is loved by people regardless of ages in Japan, and it’s easy to make if you have Japanese curry roux and vegetables, meat, seafood or whatever you like, but some taste really good while others could taste very standard. What is bringing the difference?? Today, I would like to write about secret ingredients to make Japanese curry taste gorgeous. 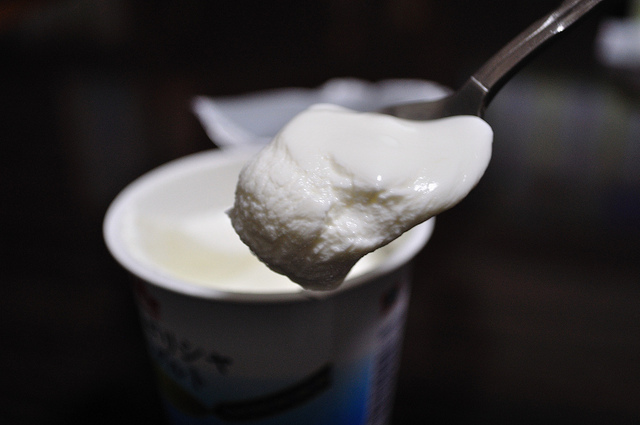 According to an article, the first item which makes a difference is yogurt! It seems yogurt makes Japanese curry mild and smooth. Some says it makes curry fresh, and good to eat in summer. I guess normal curry can be enjoyable in summer, but those people who loose appetite due to heat may find it’s better to add yogurt in summer time. 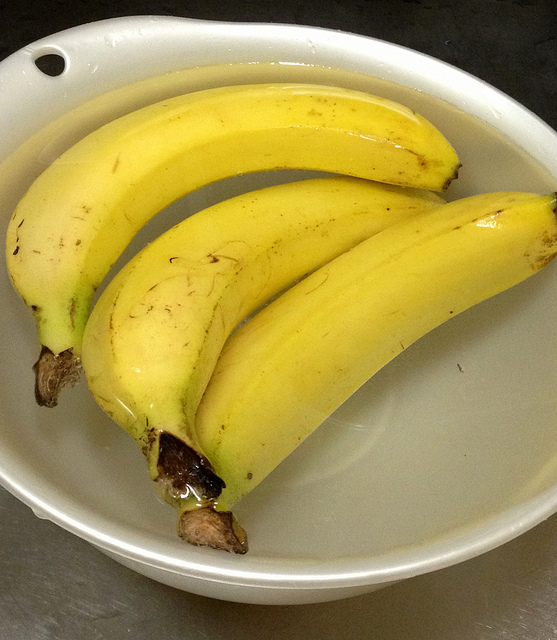 The second item is banana. It seems cocoa and coffee brings bitter sweet taste to curry, but the bitter sweetness enhances body taste of original curry flavour. One negative is that the coffee can be difficult to see where to stop adding it. There seems to be a point of no return, so please be careful when you add coffee powder to your curry. There is such a risk, but it certainly gives your curry an enhanced flavour as well as luxury dark curry colour! Hmn, let’s risk it and see how gorgeous it will become! !